What’s on Iowa farmers’ minds regarding the 2016 presidential election? 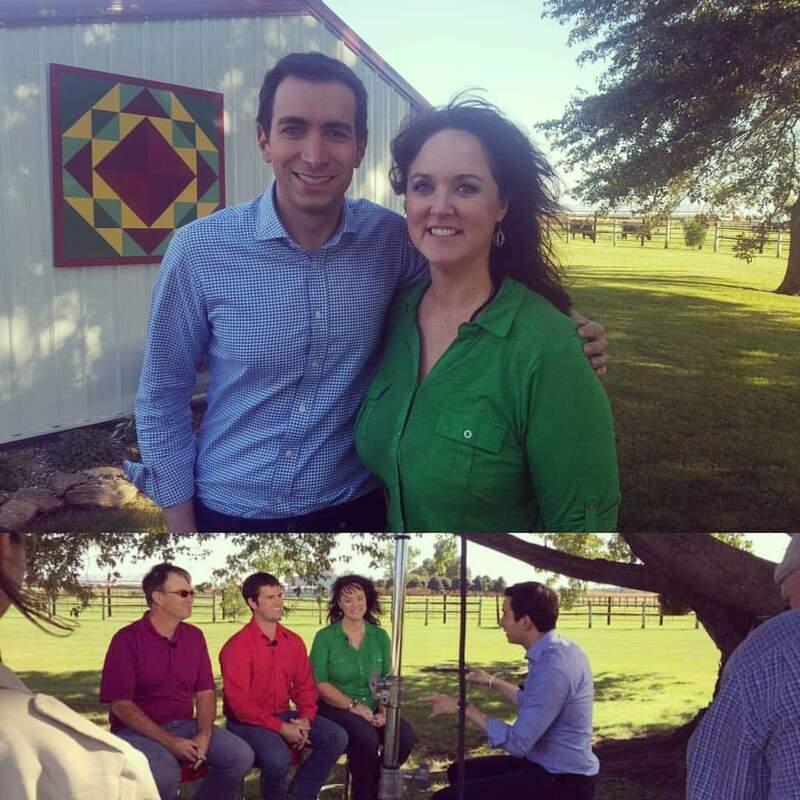 See how “stilettos in the cornfield” became a hook when Andrew Ross Sorkin interviewed me on CNBC’s “Squawk Box” to discuss key issues here in rural Iowa from a farmer’s point of view. Check out the video here. It all went down on a beautiful fall afternoon on a farm near Linden, Iowa. Proud of Iowa farmers who give a voice to rural America! Want to discover more stories and pictures that showcase small-town and rural Iowa’s culture and history? Perhaps you’d like a taste of Iowa’s culture and favorite recipes. Check out my top-selling “Culinary History of Iowa” book from The History Press and “Calhoun County” book from Arcadia Publishing, and order your signed copies today.